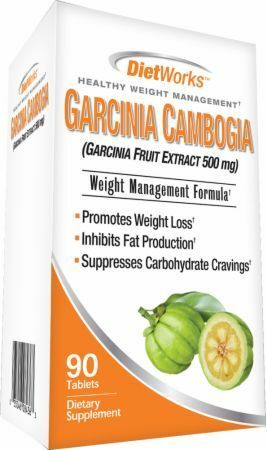 The Garcinia Cambogia supplement is extracted from a small pumpkin shaped fruit indigenous to South Asia. 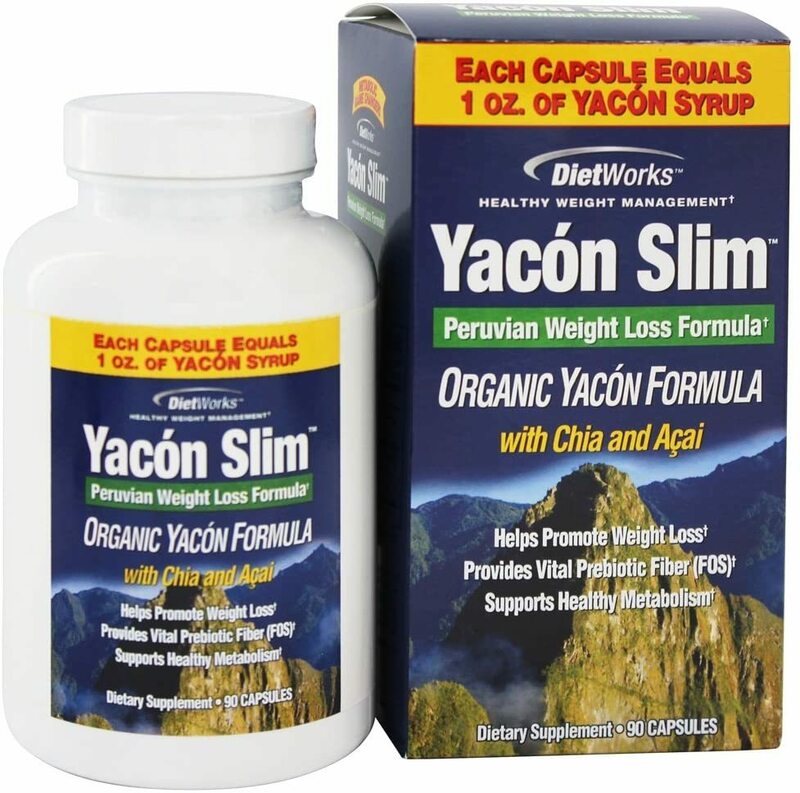 The active ingredient in Garcinia is Hydroxycitric Acid (HCA). $8.66 This is a Buy 1 Get 1 FREE offer!